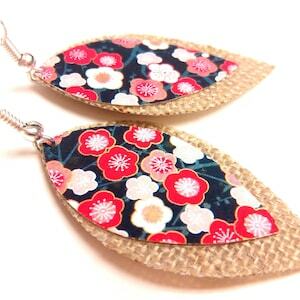 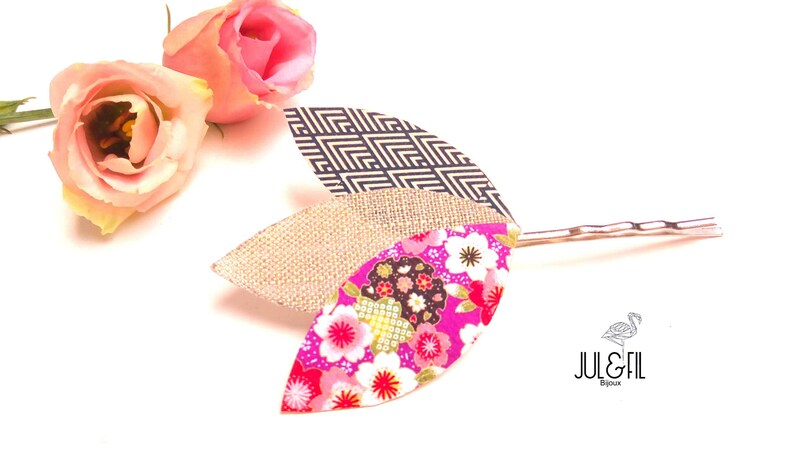 Japanese inspired with natural organic linen... 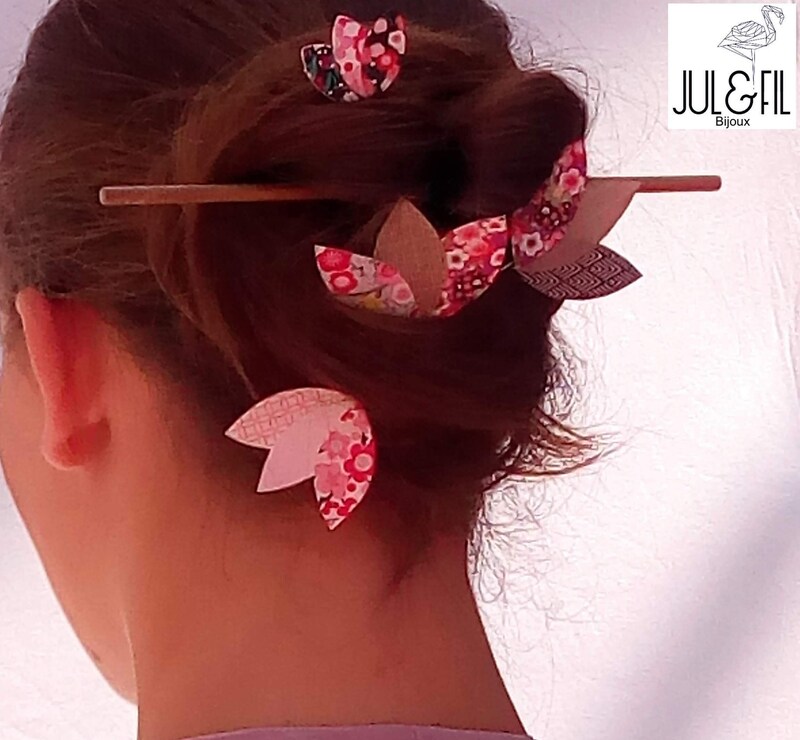 Hair jewel collection Akemi Jul and wire, hair jewelry, textile, light, airy, elegant. 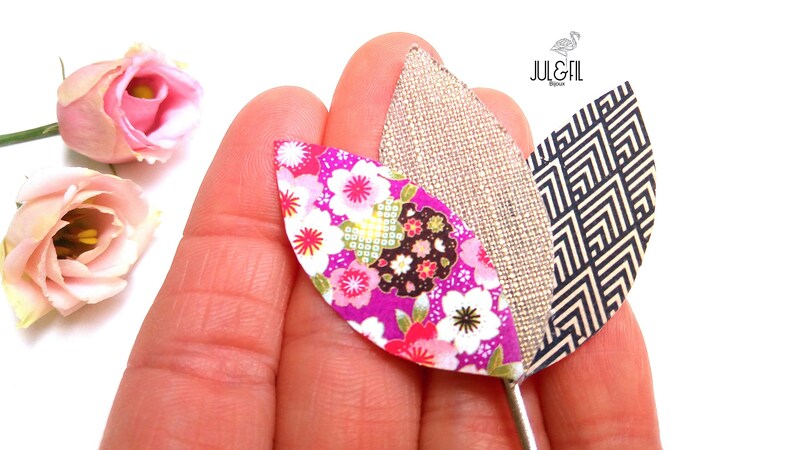 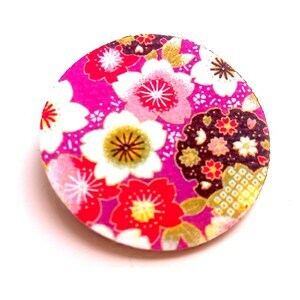 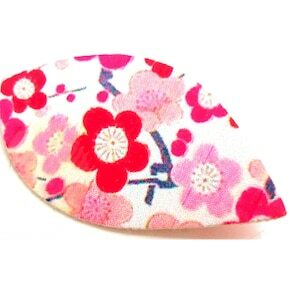 Organic cotton petals 2 patterns: Japanese washi pattern and Scandinavian geometric pattern. 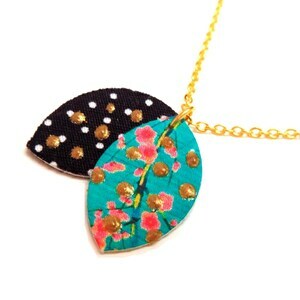 Game between floral and geometric. 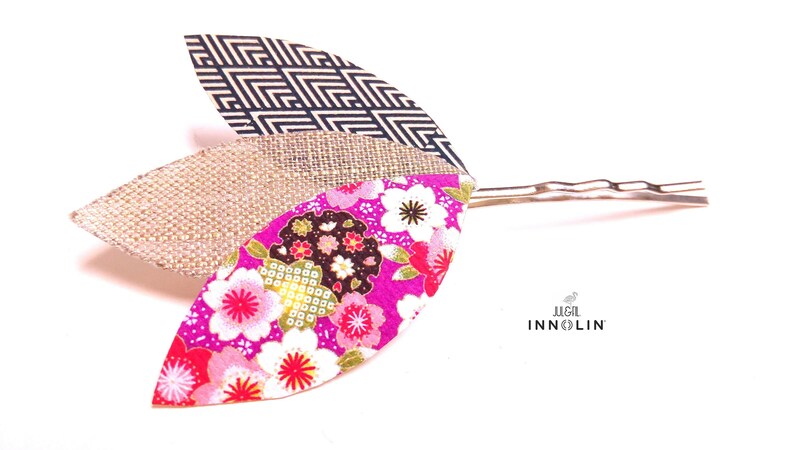 Organic © INNOLIN linen petals covered with organic plant resin, giving the linen outfit semi rigid ideal textile jewelry.